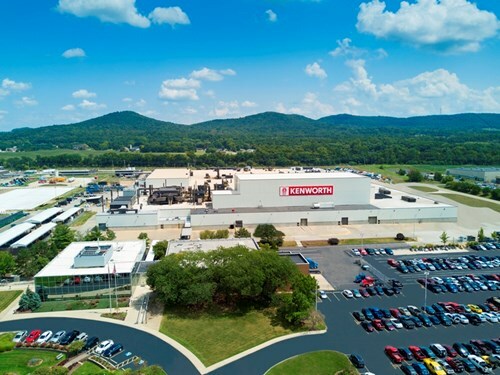 All three assembly plants that produce Kenworth trucks in the United States and Canada have now achieved the prestigious ISO14001:2015 certification for their environmental management systems, which support the production of trucks in an environmentally responsible manner. Kenworth’s heavy duty manufacturing plants in Chillicothe, Ohio, and Renton, Washington, both previously earned this certification. 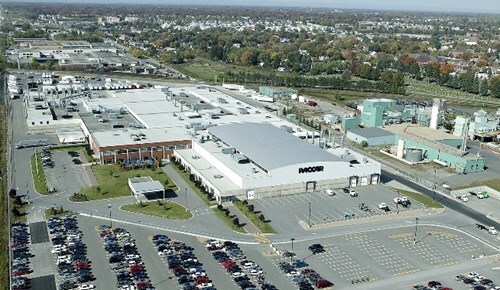 Kenworth medium duty trucks are produced at the PACCAR Ste-Thérèse, Quebec, manufacturing facility, which recently also achieved ISO 14001:2015 status. “The three assembly plants in Chillicothe, Renton and Ste-Thérèse consistently achieve excellent results with their comprehensive environmental stewardship programs. At each plant, our employees are focused on producing quality Kenworth trucks for customers, while also emphasizing our environmental initiatives and goals. It is an important achievement to attain and maintain the high standards encompassed in ISO14001-2015 certification,” said Judy McTigue, Kenworth assistant general manager for operations. The internationally acknowledged ISO14001:2015 Environmental Management System certification recognizes companies that have adopted environmentally responsible practices in their business processes. The standards focus on environmental conditions, and support continuous improvement and cost reduction actions. ISO14001:2015 is the current, highest level standard for organizations to pursue and achieve. Benefits include improved resource efficiency, decreased waste, reduced overall environmental impact, cost reduction, and consistent management of environmental commitments.